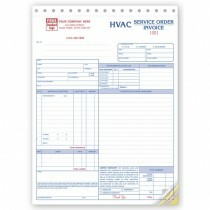 There are important elements that HVAC forms should have. 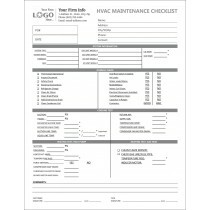 HVAC forms can be quite complicated, as there is a lot involved when it comes to servicing any HVAC equipment. 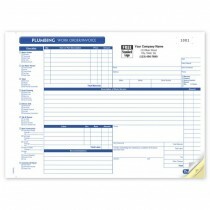 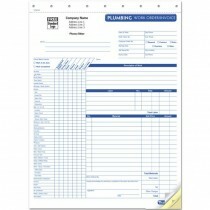 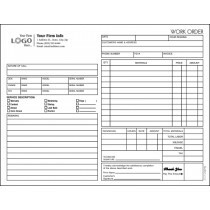 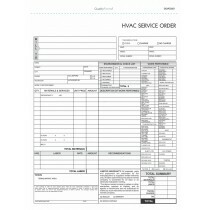 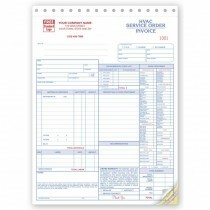 A very necessary element to any custom printed HVAC form is your company’s information. 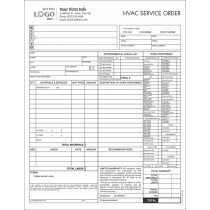 Consider including your company’s information at the top of your page, so your customers don’t have to put a lot of effort into finding it. 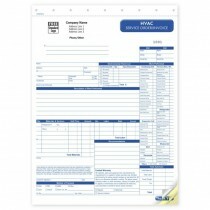 Your customers will need to know who to contact and how.